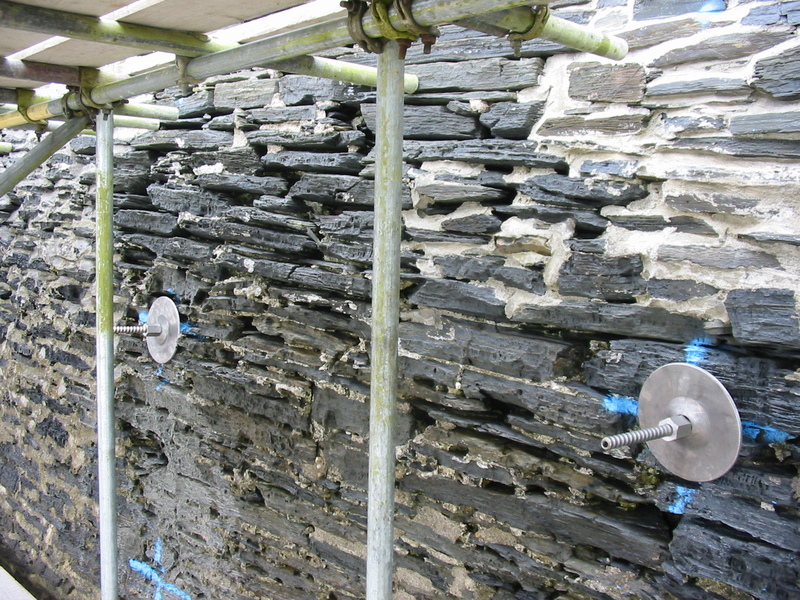 The Old Boat Yard Management Co.
During the course of a routine inspection of a nearby quay wall in Padstow for other clients, this distressed section of quay wall was seen and reported to the owners, who had not been aware of it’s poor condition. 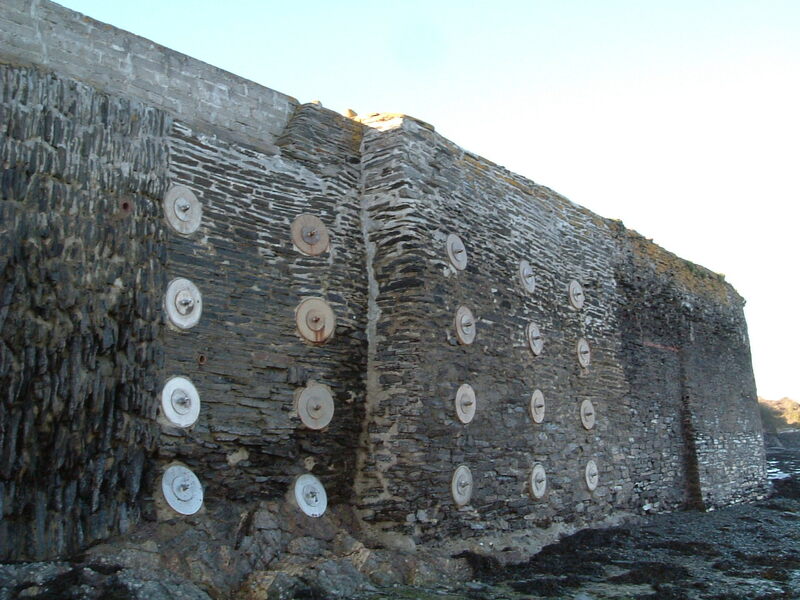 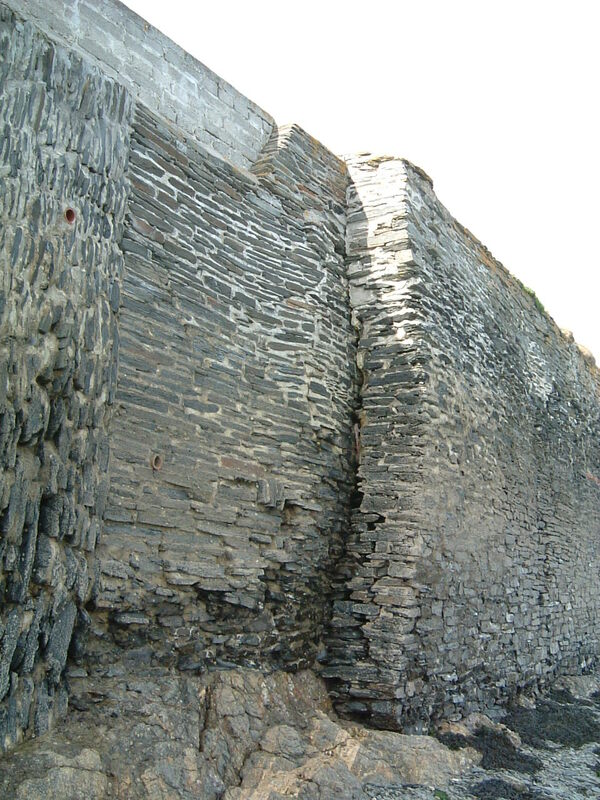 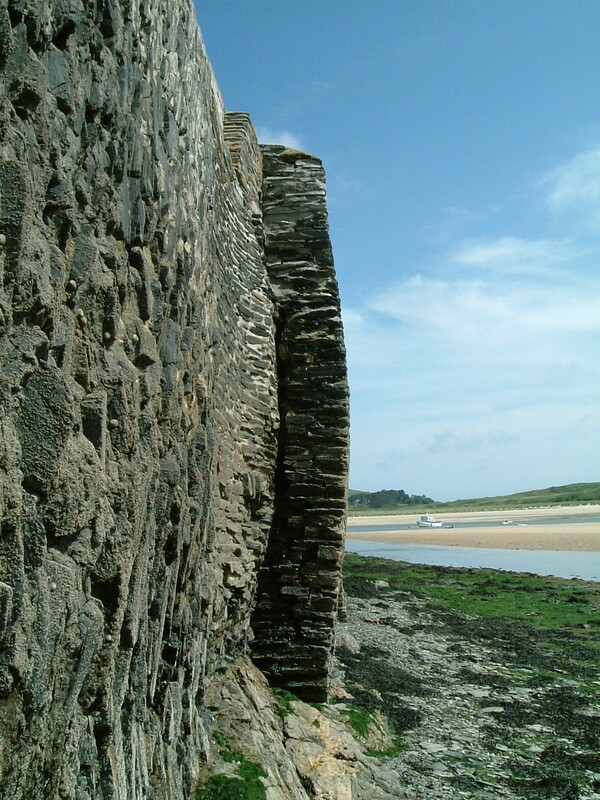 Because of the extent of movement, consideration was given to reconstruction of the affected wall, but this would have been a problem because of the complications of working in a tidal zone, and a repair solution was devised to retain and stabilise the existing stonework using a series of anchors and plates, and included local re-pointing of the stonework. 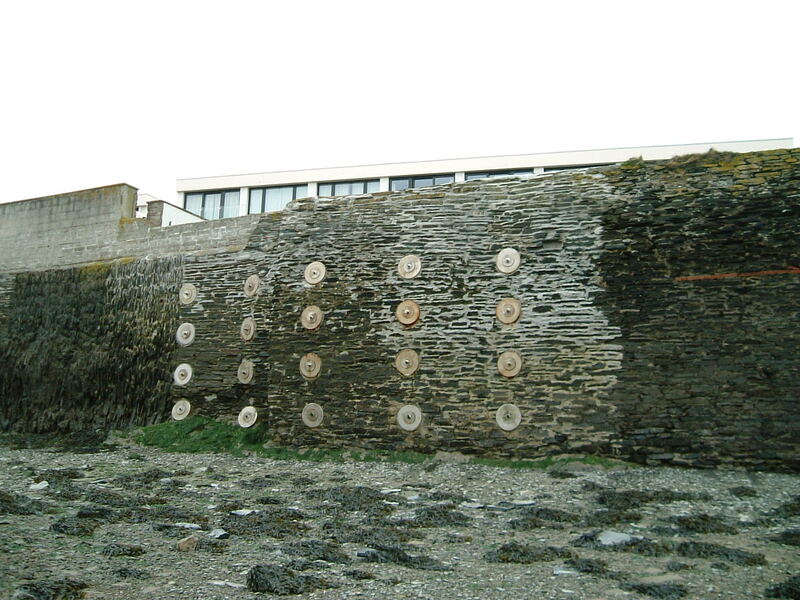 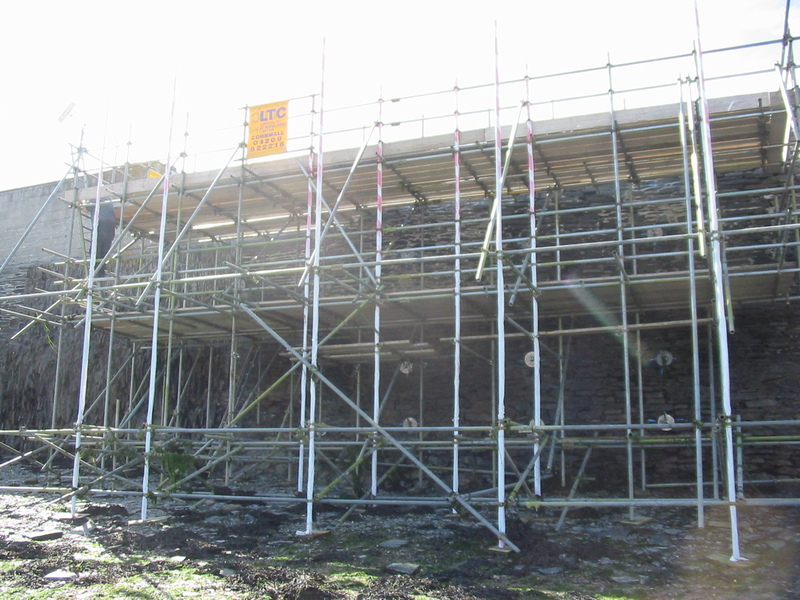 The marine works had to be arranged and coordinated with the harbourmaster and were subject to DEFRA consent.